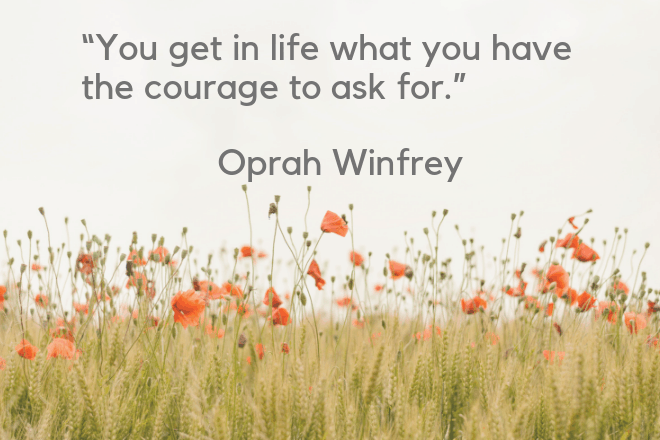 Oprah Winfrey is well known for her leadership role in her company Harpo Inc., and also in helping women via her Leadership Academy For Girls. 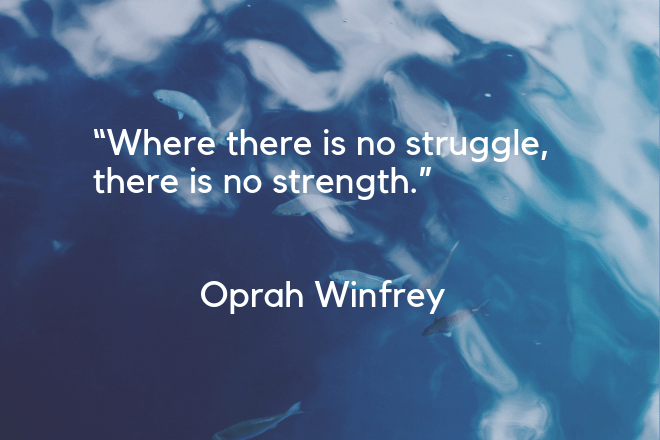 What can we learn from her leadership of these organizations throughout the years? 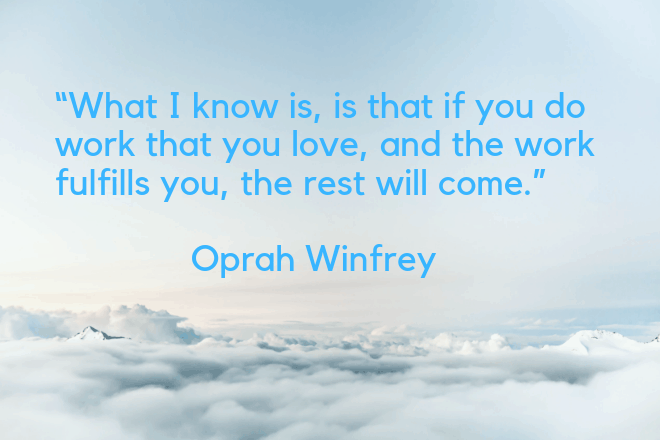 We’ve scoured the web for our favorite Oprah quotes related to leadership and personal growth — here’s our top 15 quotes! 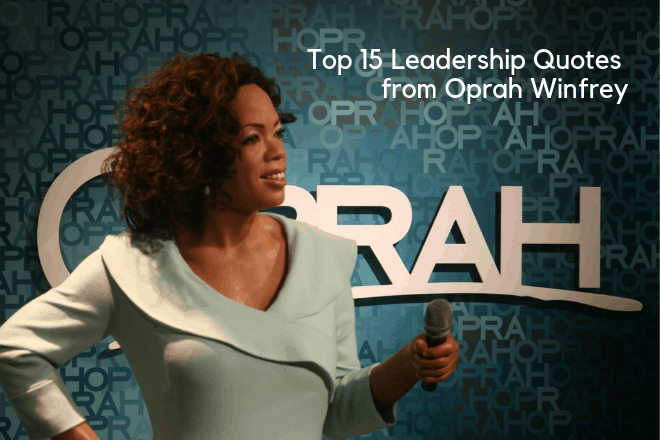 If you liked this post, check out our Oprah Winfrey’s Leadership Style post. *Featured image in this post by Natascha, used via CC Licence.